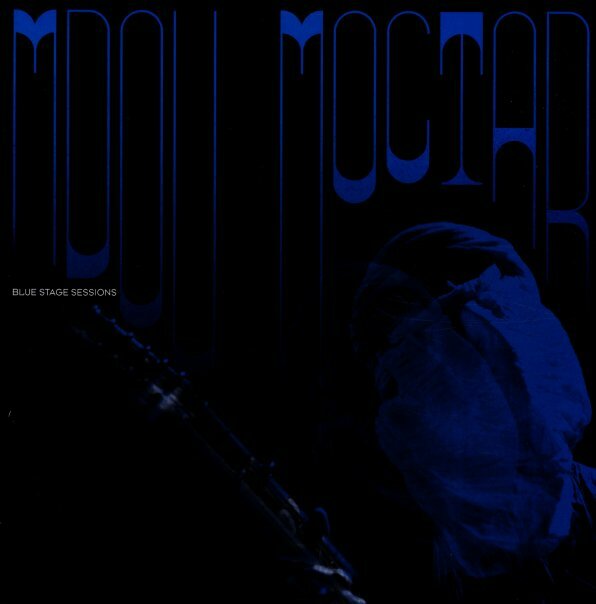 A strong live recording of Tuareg guitarist Mdou Moctar – done at Third Man Records in Detroit, and in the best spirit of the other live recordings from that legendary label! The performance is bold, and nicely unadorned – with just pulsating drums and a second rhythmic guitarist alongside Mdou's lead – which has that kind of snakey, haunting quality that we love in the contemporary Saharan scene. Moctar sings on most numbers too, but gives plenty of space for his guitar to solo – on titles that include "Adounia", "Chet Boghassa", "Tarhatazed", "Ibitilan", and "Kamane Tarhanine". © 1996-2019, Dusty Groove, Inc.